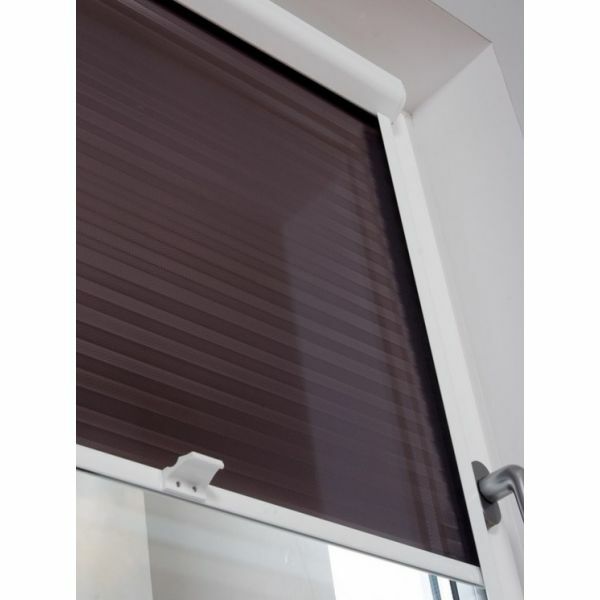 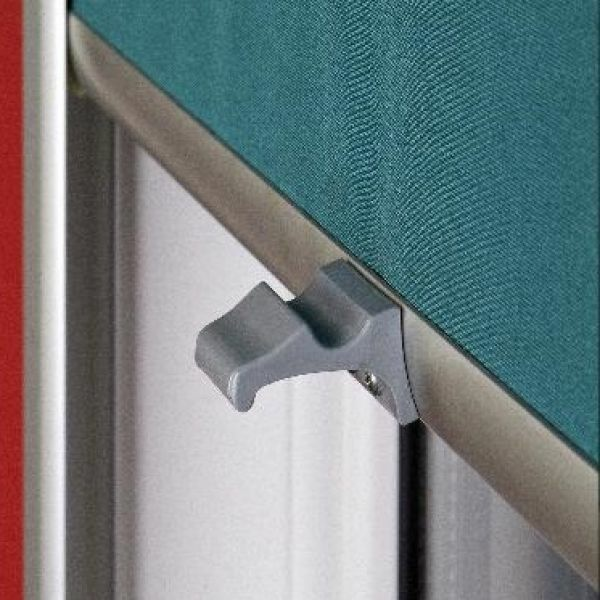 Internal roller blinds will change look of each interior making it more unique and outstanding, as well as protect it against the sun exposure. 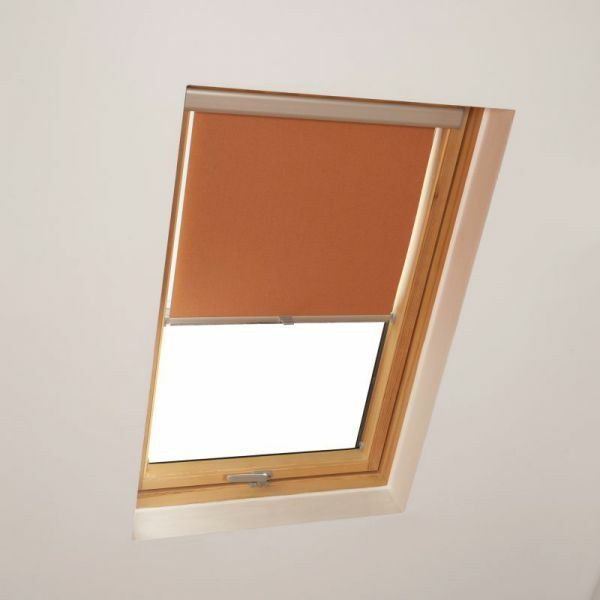 All blinds are hand-made to provide the highest quality and meet individual needs of our clients. 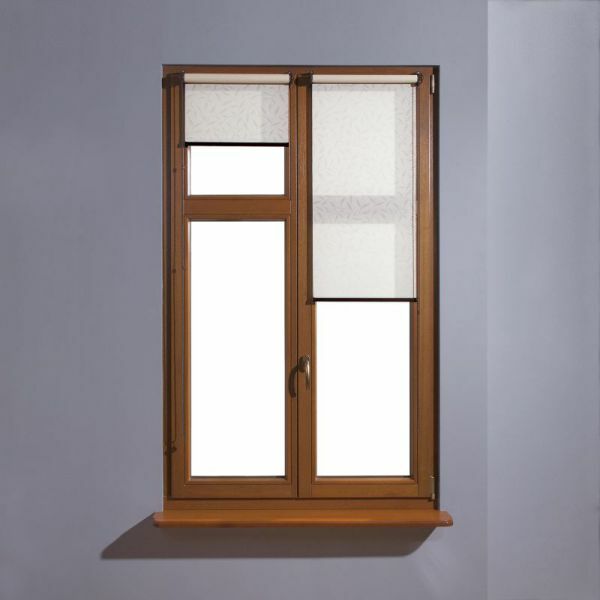 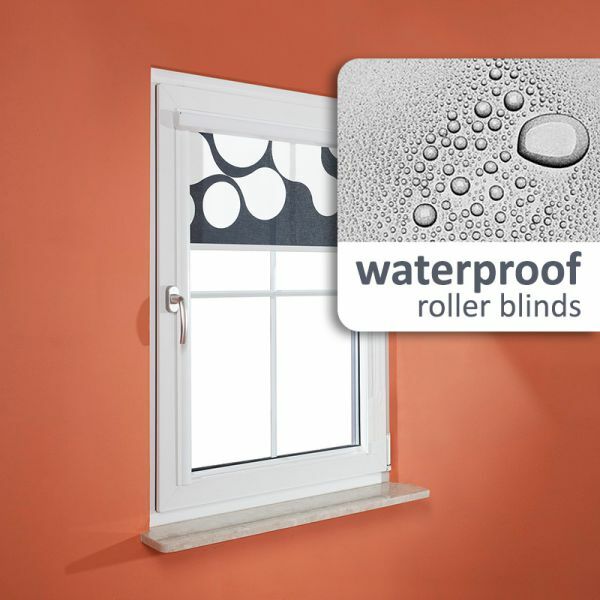 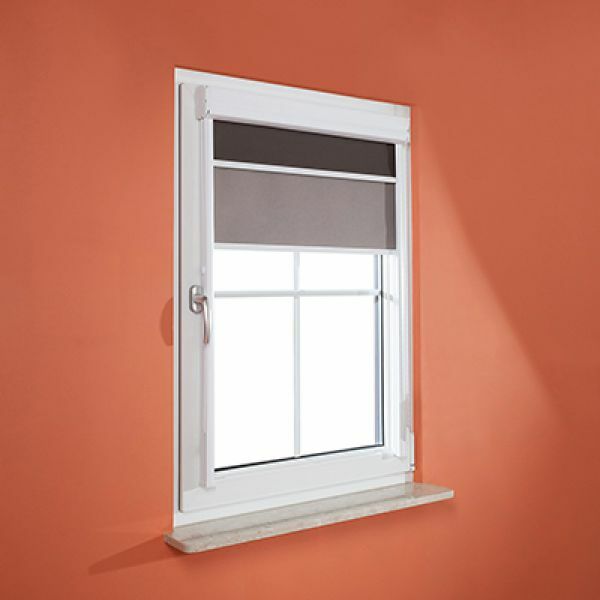 Internal roller blinds perfectly suit wooden, pvc and aluminium windows. 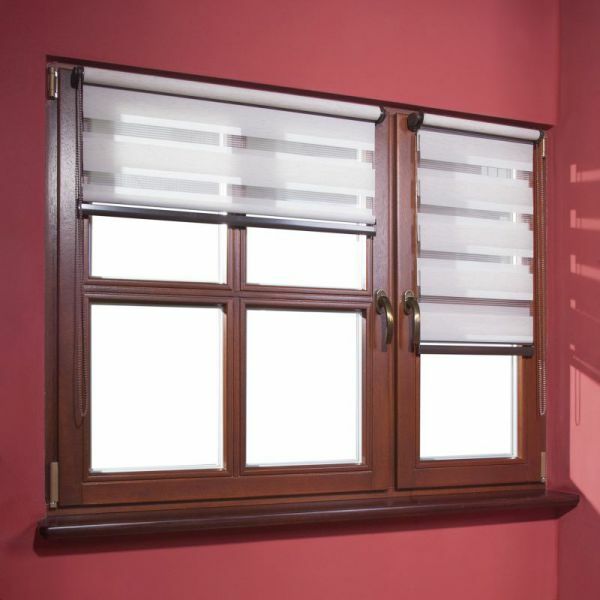 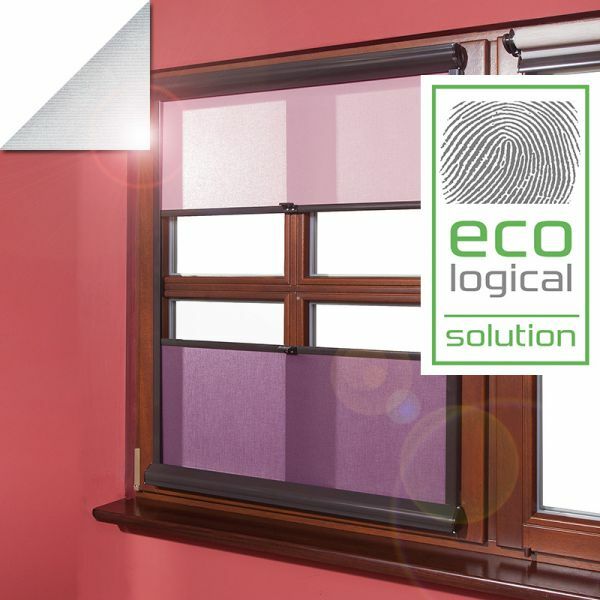 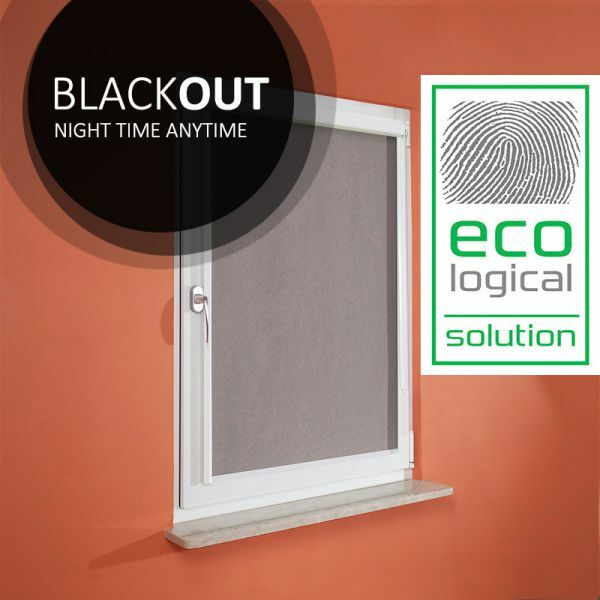 We make the blinds in all possible dimensions and varied colours.